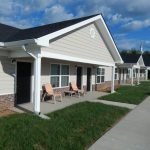 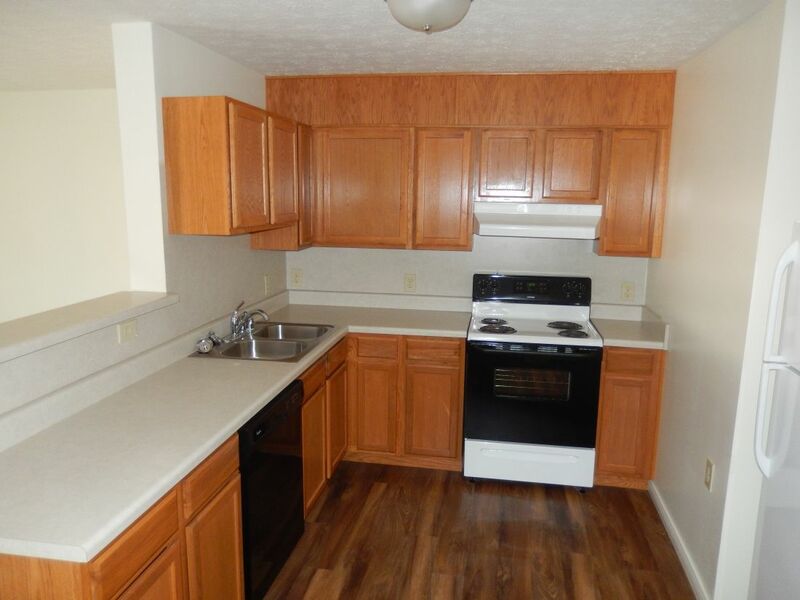 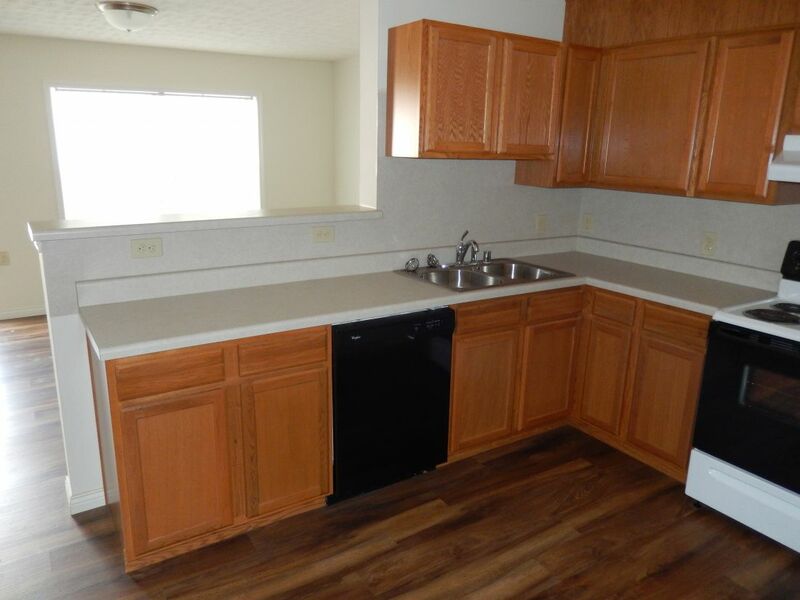 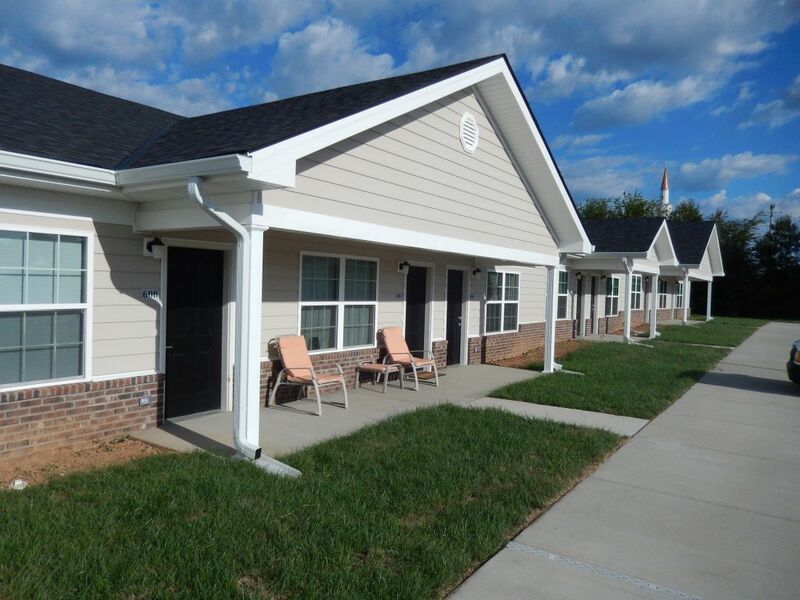 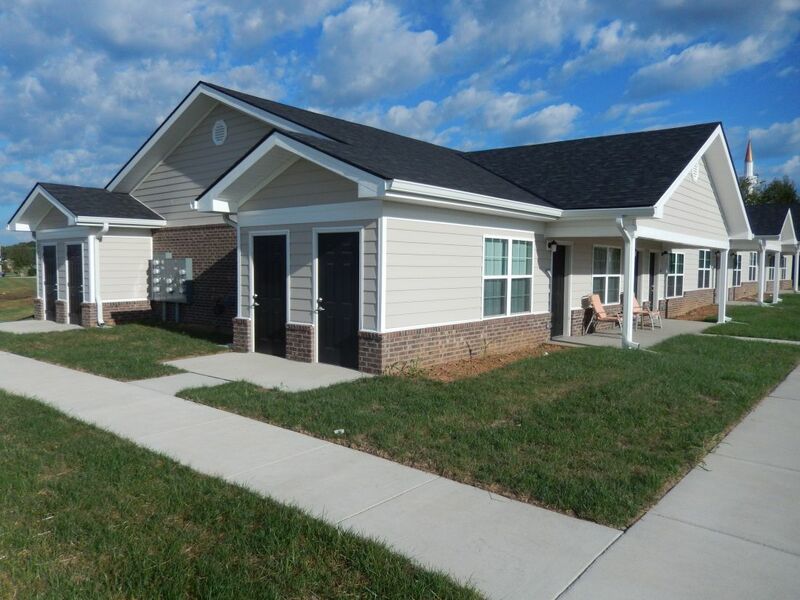 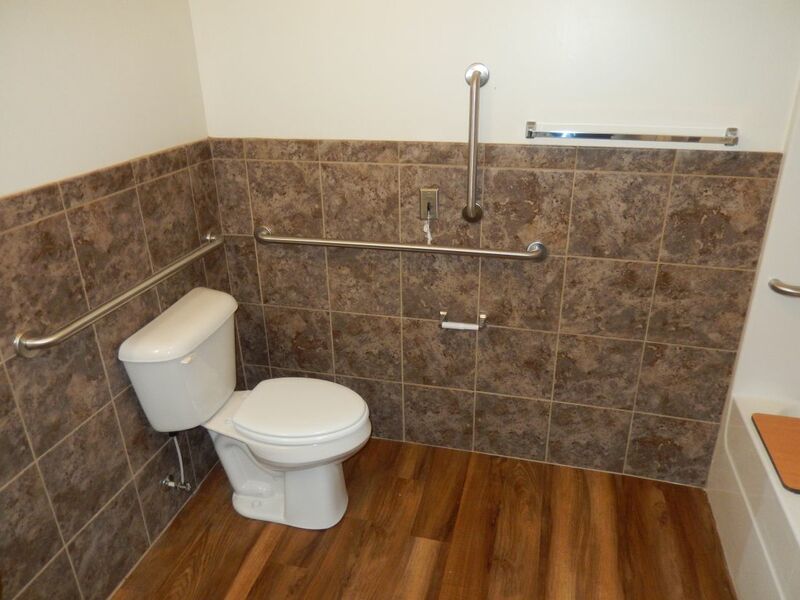 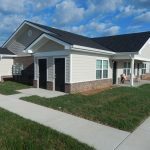 Easton Place is the second phase to the Hunter Terrace apartments in Bowling Green, Kentucky. 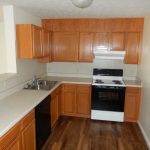 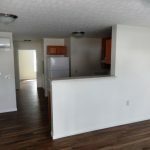 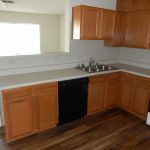 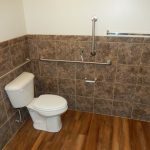 This phase of the project consists of 32 one-bedroom units that include an open concept kitchen, a dining and living area, bathroom, and laundry hookups. 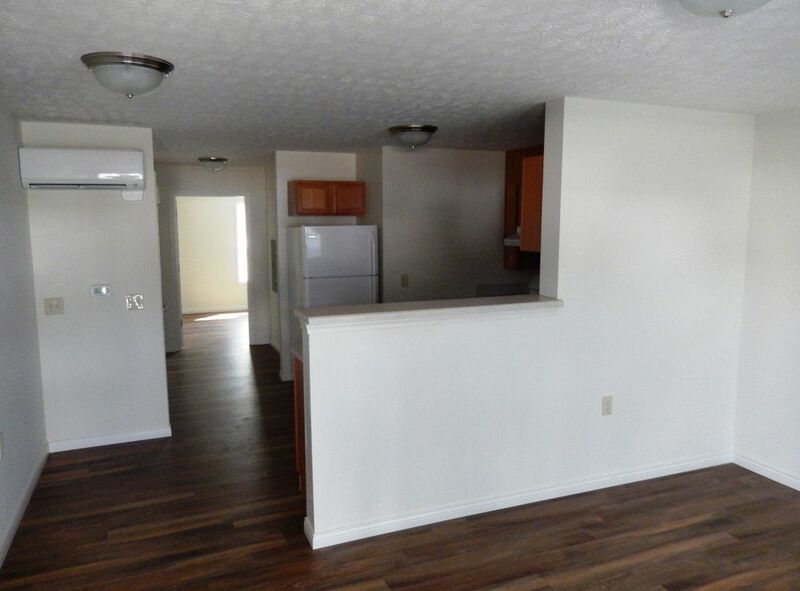 Each apartment also has a storage unit located on one end of the building.